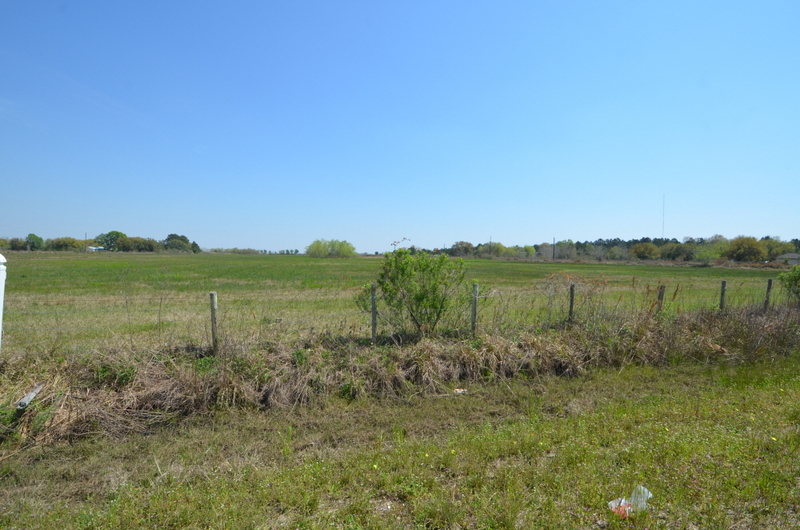 26+/- Acres in Hamshire-Fannett Schools. Beautiful and ready to build on. Minerals Reserved.